Dhaka, 15 Jan, Abnews: The appellate division fixed Tuesday to pass verdict on the High Court injunction that restrained academic activities of 57 medical students. 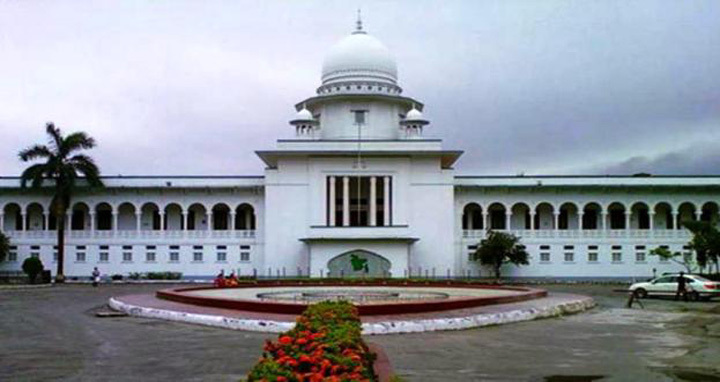 The appellate division bench led by Acting Chief Justice Md Abdul Wahhab Miah fixed the date on Monday. Lawyer M Amin Uddin moved for the writ petitioner while Barrister Fazle Noor Taposh stood for the medical college authority in the case. On Thursday, the High Court issued an injunction on the authorities concerned of Uttara Adhunik Medical College for restraining academic activities of the 57 students (session 2017-18). The court also issued a rule asking the authorities concerned to explain within 10 days why the admission of 57 students should not be declared as contravention with the government notice, which directed the medical college authorities to admit students on the basis of their merits.